Coir is woven into thick textiles which are applied like blankets on the ground in erosion prone areas. Geotextiles made from coir are durable, absorb water, resist sunlight, facilitate seed germination, and are 100% biodegradable. Our Coir geotextile material is a widely used to overcome the problem of erosion. 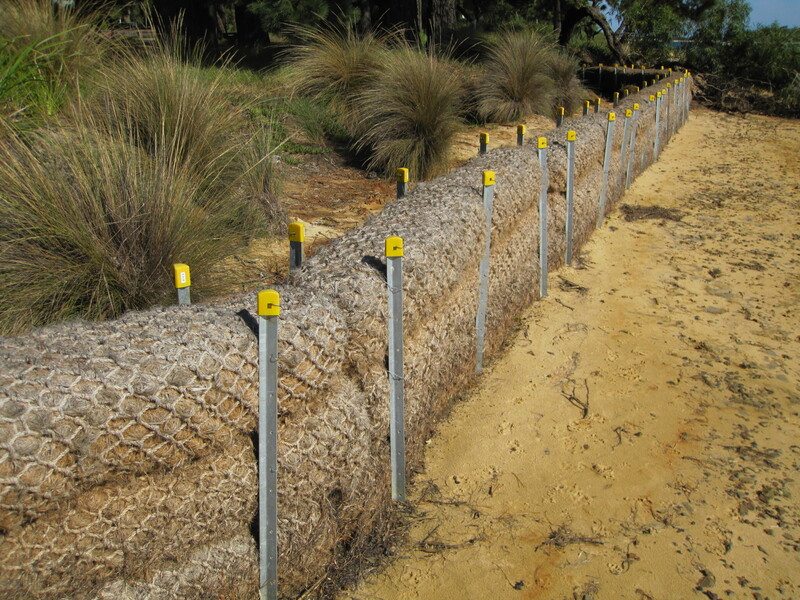 When woven into geotextiles and placed on areas in need of erosion control it promotes new vegetation by absorbing water and preventing top soil from drying out. We Supply of Natural Coir geotextiles have a natural ability to retain moisture and protect from the suns radiation, natural soil it provides good soil support for up to three years, allowing natural vegetation to become established. We supply of High Quality Coir logs that has a wide area of application facilitating site stability and vegetation where steepness or exposure to waves and currents cause damages. We manufacturer of coir log stuffed with coir fiber and covered with coir geotextiles with duration of 4 to 5 Years. They are offered in various grades and finish to suit the comfort of the user.